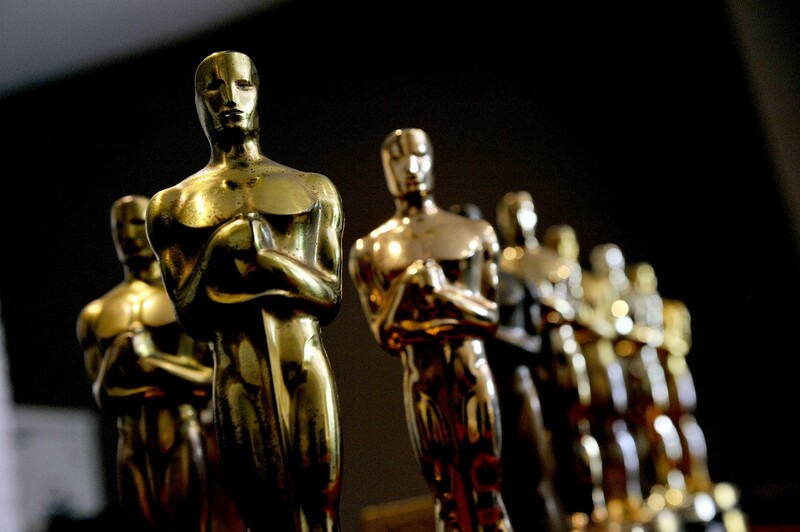 The Academy Awards’ failed attempt at creating a Best Popular Movie over the past year was eye-opening that the Oscars have a problem, a connecting with the movie-going public. We see the connection getting less and less as the ratings are sinking. It’s no accident that on the rare occasion that a popular movie wins the Best Picture Oscar (such as Titanic), ratings go up. While the Academy increased the number of Best Picture nominations to 10 films, it has yet to embrace the popular films as a film worthy of Best Picture. In my mind, the best film in 2018 was Black Panther. While it got a Best Picture nomination, it would probably be a great upset if it won Best Picture. It’s likely that Roma will win Best Picture, a Mexican film that is better known for the fact that it’s streaming on Netflix. The big competitor is A Star is Born, another big hit that is hampered since Bradley Cooper wasn’t nominated for Best Director. While superhero movies dominated the market and most were very well reviewed, you wouldn’t know it by the nominees. Aside from A Star is Born, where Lady Gaga, Cooper, and Sam Elliott were nominated, none of these contenders in the acting awards are from box office hits. While I know that popular movies don’t necessarily equal the best, it’s important to note that getting an audience for an awards show does require that some of these popular movies get nominated The Oscars have always been an awards ceremony where the movie business self congratulates itself, but such a splintered television audience will give the Oscars less and fewer viewers if they don’t start recognizing popular cinema. This year’s ceremony is going to be more insufferable with no host. Kevin Hart bowed out of hosting because of some past jokes about homosexuality and his refusal to apologize again. Oscar host is a thankless position, but a host gives the show form. Let’s not treat Oscar hosts like they’re the Pope, a comedian is liable to have offended someone, it’s comedy. Oscars’ biggest problem is that it makes itself an exclusive club that has no connection with the movie-going audience and unless they start becoming more inclusive, the audience for its telecast will go lower.